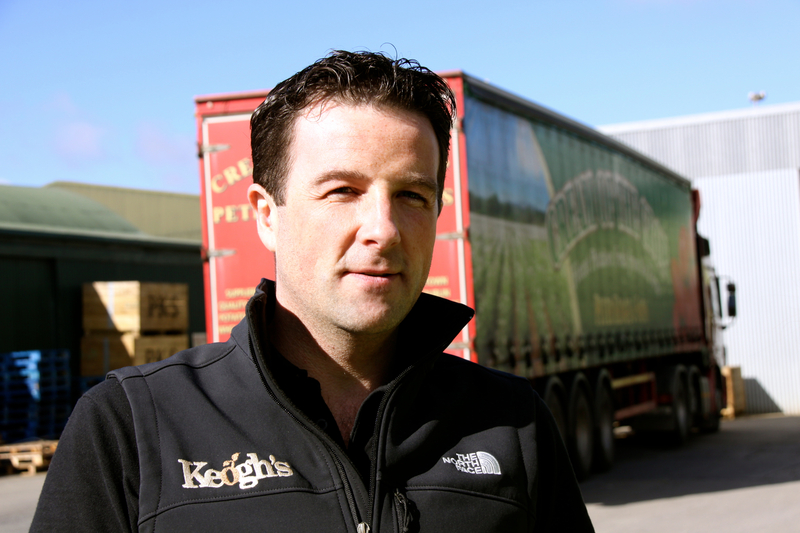 Prices for potatoes sitting in storage could come under pressure if harvest comes early this year. 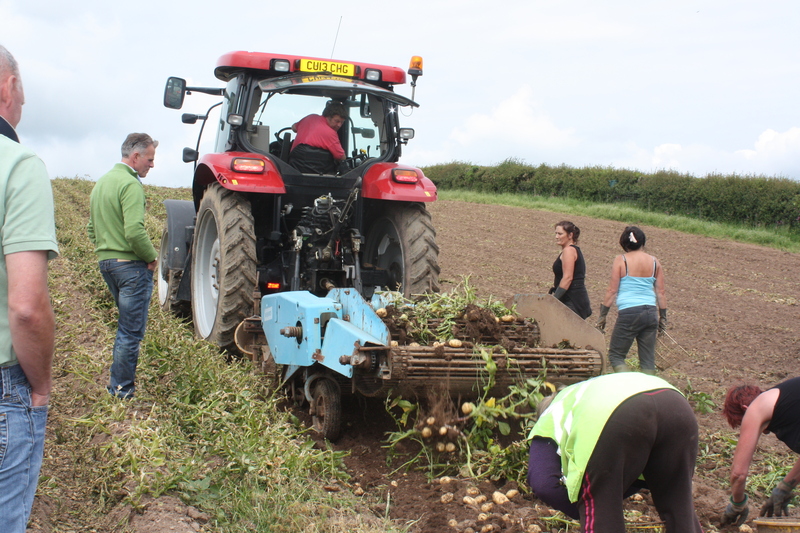 Potato growers are holding onto stock in store in the hope of further price increases, according to AHDB Potatoes. 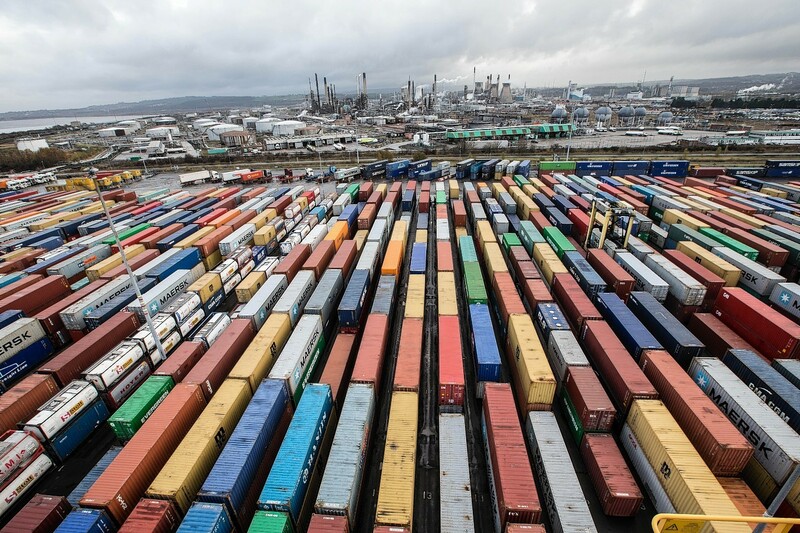 A "buoyant" trade for Scottish seed potato exports has been thanked for a significant rise in activity at Scotland's largest container port. 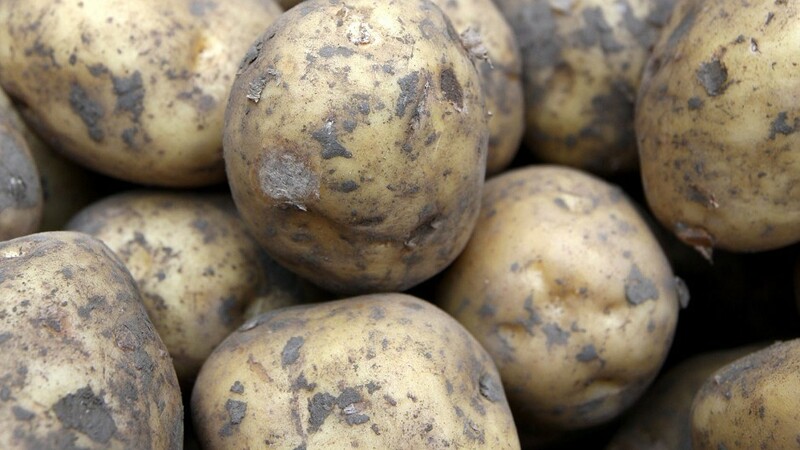 A group of scientists is looking to combat the problem of "greening" in potatoes as part of a bid to strengthen global food security. 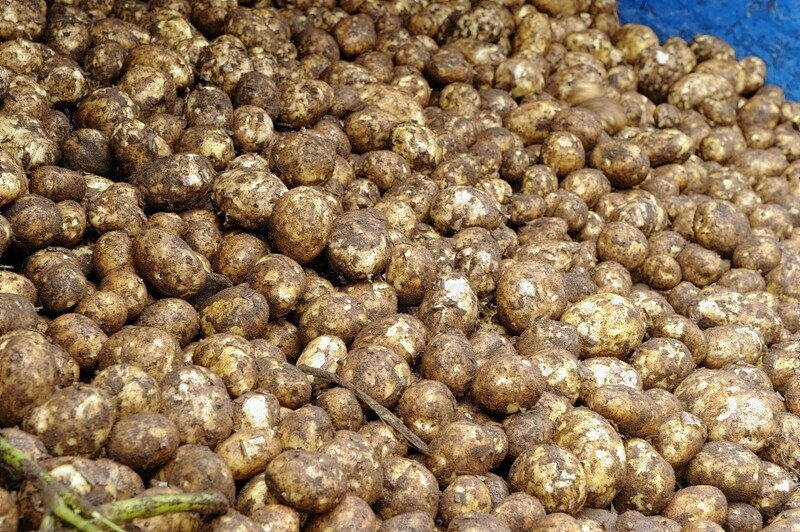 Free-buy potato prices are likely to remain on par with contracted prices, claims Produce Investments. 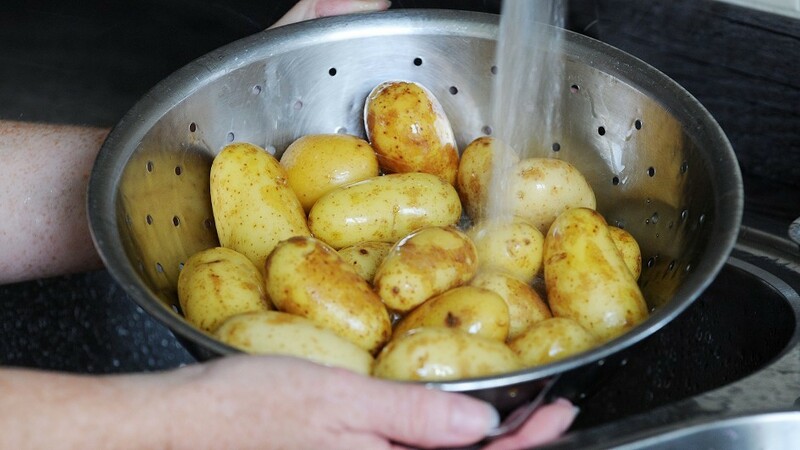 In agricultural terms Pembroke used to be synonymous with the production of early potatoes.